Last night Trent Frederic made his NHL debut, and less than two periods into his NHL career became a fan favorite. 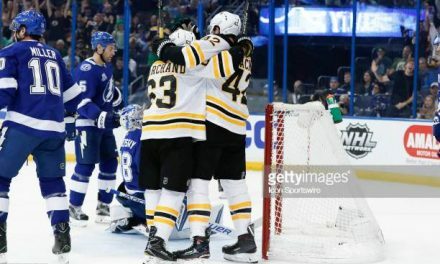 There are fewer ways to win over the Bruins fan base than a good- old fashioned hockey fight, and Frederic did just that. The rookie dropped the gloves with Branden Tanev towards the end of the second period. It was a memorable debut for a prospect with high expectations. 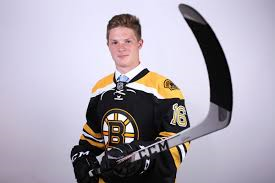 The Bruins selected Frederic in the first round of the 2016 NHL draft. Before Frederic’s promotion, he was enjoying a solid season in Providence with ten goals and seven assists. The former Wisconsin Badger is not projected to be an electrifying top- line center. 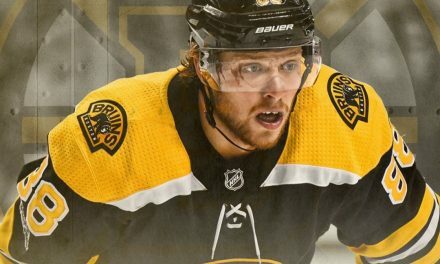 He does, however, bring value to the Bruins with his physical style of play. He is a bruising two-way center that should be able to make a living on the second or third line. While Frederic’s stay could be brief, he showed why he could become a Garden favorite for years to come. Against Winnipeg, Frederic made it clear that he will not back down from any challenge. 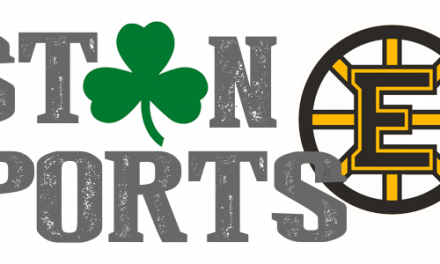 This is a quality that Bruins have seemed to lack so far this season. He has also improved offensively after struggling in previous oppurtunites. With a chance at securing a roster spot on the third line in training camp, Frederic failed to seize to secure a roster spot. As a result, he began the season in Providence in order to refine his game. The improvement was evident, especially over last weekend. Before being called up, Frederic was able to record a two-goal, two-assist weekend. In thirty-seven games for Providence he was a plus four player. Alongside his childhood hero, David Backes, Frederic showed many positives. In the face-off dot, he went 4-7 and was able to land two shots on net. The former Badger was strong on the puck and landed two hits. While he didn’t light up the stat sheet, Frederic impacted the game in many other ways. With the trade deadline looming getting a look at Frederic will be key as the Bruins look at their options. 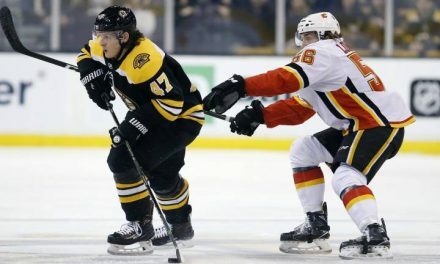 He brings a punch to the Bruins third line that they have lacked all season. 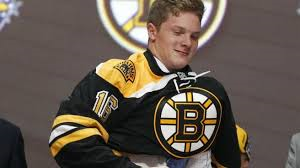 While he still has a lot to learn, last night was an impressive debut for a Bruins prospect with a bright future.